Today I've got something special for you gorgeous people! It's my blogs 1 year anniversary this November, so to celebrate I thought I would do a little giveaway for my loyal readers! Cause who doesn't love a good giveaway - I sure do! I wanted to say a BIG Thank You to everybody who has been reading my posts, leaving lovely comments and chatting to me on my Social Media accounts (@annxkathrin on twitter and instagram ;) )! 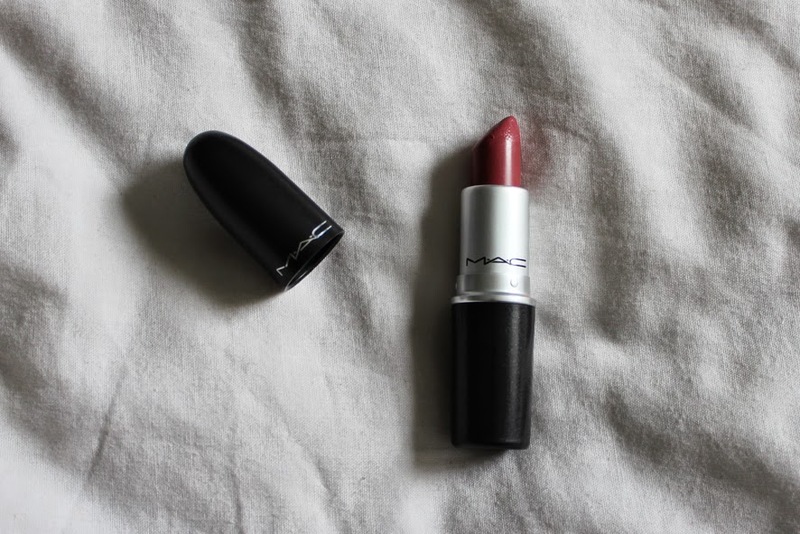 Now onto the giveaway: I'll be giving away one MAC Cosmetics lipstick of your choice to one lucky winner! To enter you'll just have fill in the mandatory entry in the Rafflecopter widget! The mandatory entry is following my blog on bloglovin, but of course you can also fill in the other options. The winner will be picked randomly by Rafflecopter. The prize is one MAC lipstick from their permanent collection. It will run from the 25rd of November until the 13th of January. I'll announce and contact the winner within the next 48 hours after the giveaway ends! I hope you'll have a great day and enjoy this giveaway!